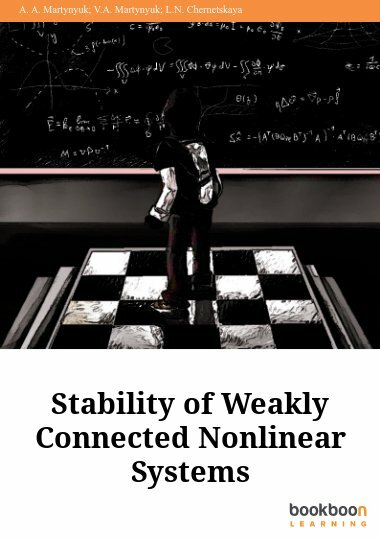 The monograph presents a generalization of the well-known Lyapunov function method and related concepts to the matrix function case within systematic stability analysis of dynamical systems. 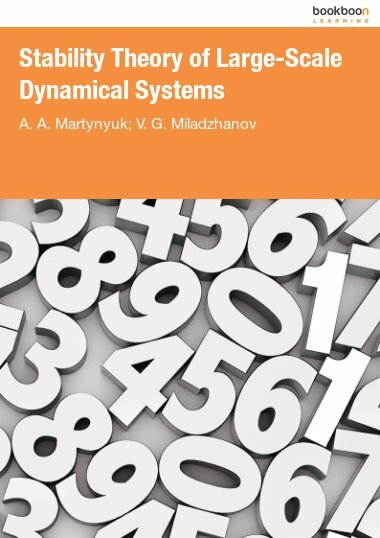 The monograph presents a generalization of the well-known Lyapunov function method and related concepts to the matrix function case within the framework of systematic stability analysis of dynamical systems (differential equations). Applications are provided with stability issues of ordinary differential equations, singularly perturbed systems, and stochastic differential equations up to some applications to so-called real world situations. The book is organized in five chapters. Each chapter is accompanied by numerous examples and notes on the locally related bibliography. This book is very innovative and systematically developed and rich on new ideas in contemporary stability theory. 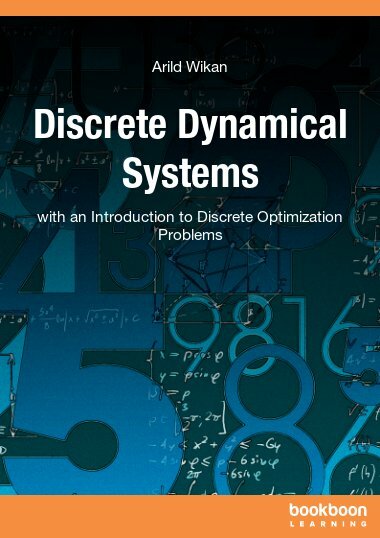 Thus it can be recommended to any specialist in nonlinear dynamical systems and differential equations, both in deterministic and stochastic analysis. One can hardly name a branch of natural science or technology in which the problems of stability do not claim the attention of scholars, engineers, and experts who investigate natural phenomena or operate designed machines or systems. If, for a process or a phenomenon, for example, atom oscillations or a supernova explosion, a mathematical model is constructed in the form of a system of differential equations, the investigation of the latter is possible either by a direct (numerical as a rule) integration of the equations or by its analysis by qualitative methods. The direct Liapunov method based on scalar auxiliary function proves to be a powerful technique of qualitative analysis of the real world phenomena. 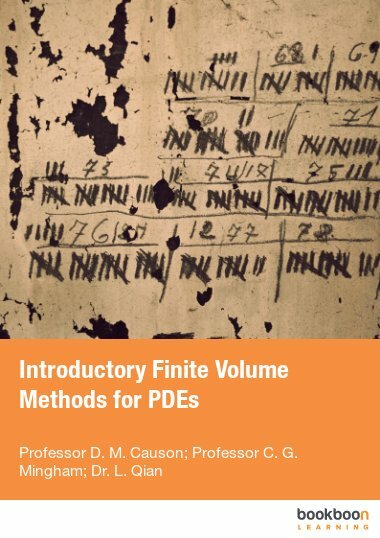 This volume examines new generalizations of the matrix-valued auxiliary function. 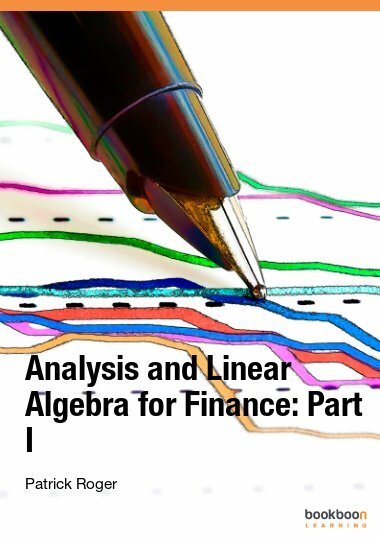 Moreover the matrix-valued function is a structure the elements of which compose both scalar and vector Liapunov functions applied in the stability analysis of nonlinear systems. 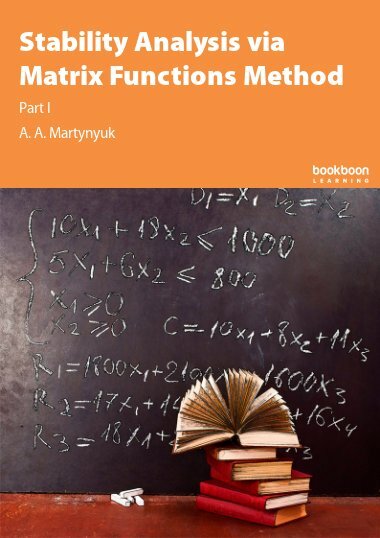 Due to the concept of matrix-valued function developed in the book, the direct Liapunov method becomes yet more versatile in performing the analysis of nonlinear systems dynamics. The possibilities of the generalized direct Liapunov method are opened up to stability analysis of solutions to ordinary differential equations, singularly perturbed systems, and systems with random parameters. 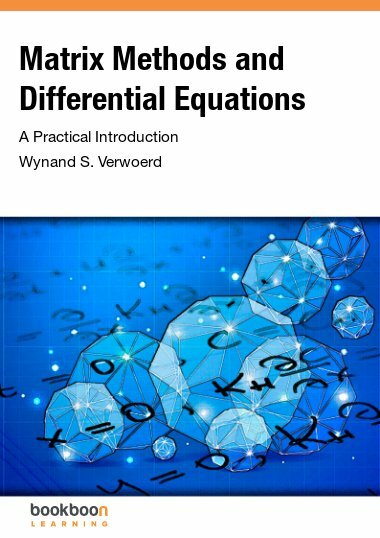 The reader with an understanding of fundamentals of differential equations theory, elements of motion stability theory, mathematical analysis, and linear algebra should not be confused by the many formulas in the book. Each of these subjects is a part of the mathematics curriculum of any university. In view of the fact that beginners in motion stability theory usually face some difficulties in its practical application, the sets of problems taken from various branches of natural sciences and technology are solved at the end of each chapter. The problems of independent value are integrated in Chapter 5.
un buen libro, lo recomiendo.